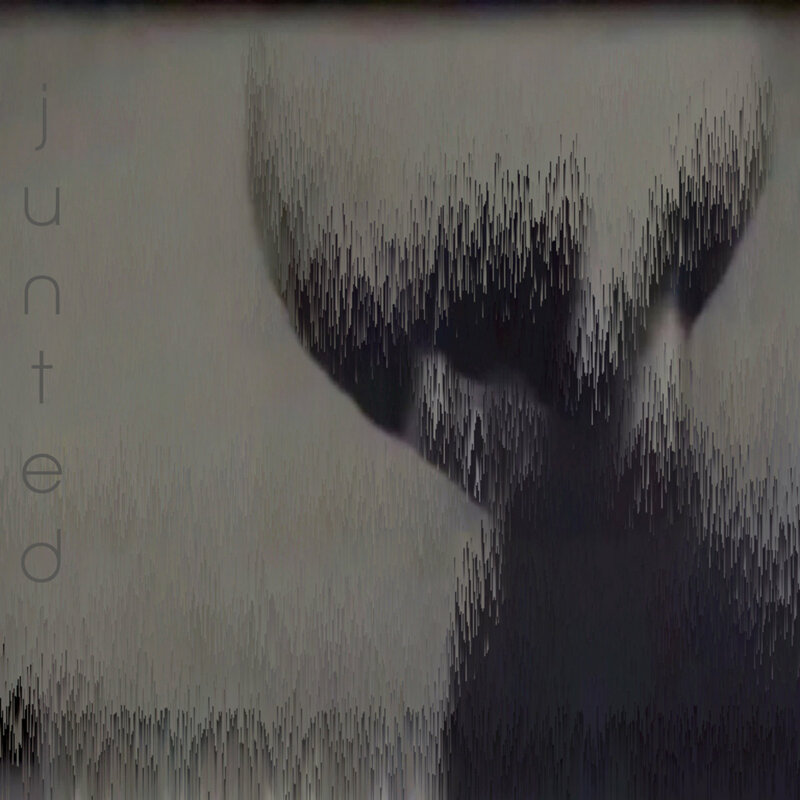 “Junted 1 is a collection of 27 songs with a focus on forehand function, i.e. 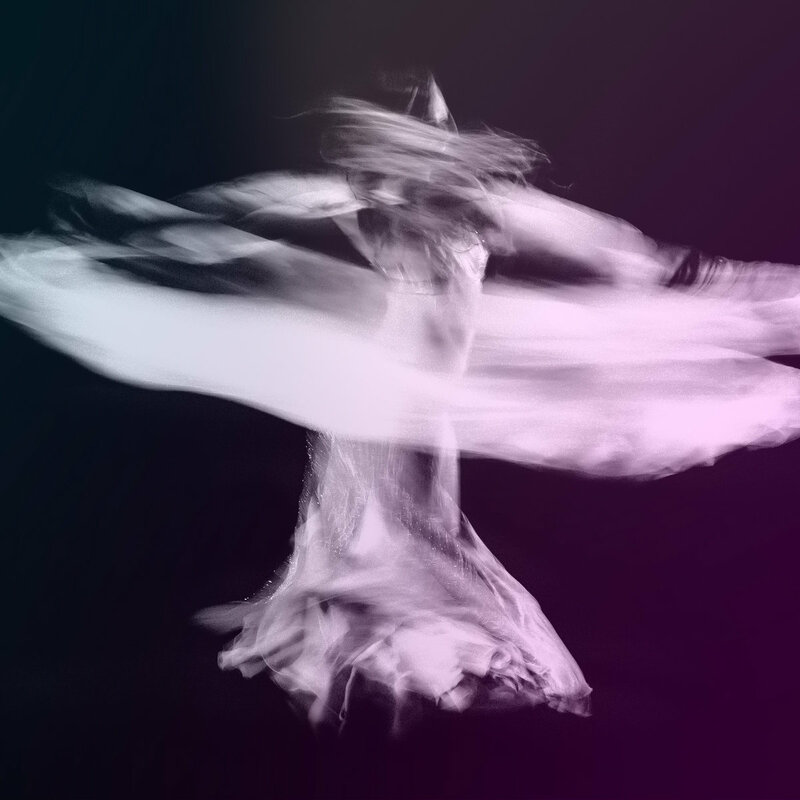 listenability and playability. 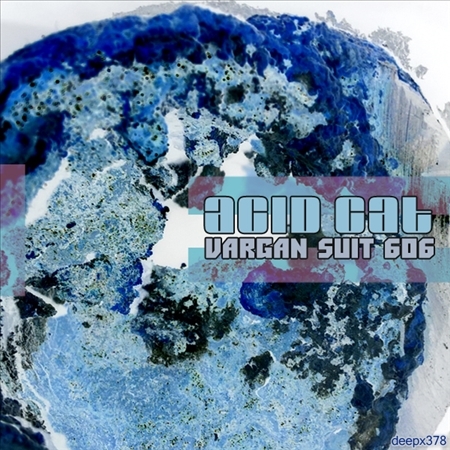 It is digitally available on Bandcamp with a mixtape style cassette to accompany it. 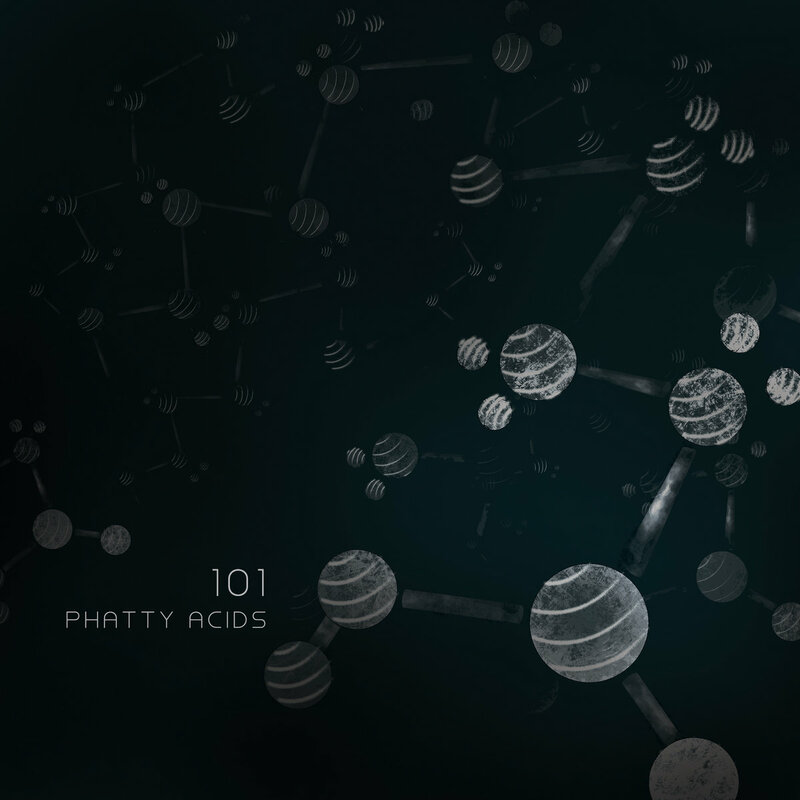 This release is a dream project for label head Joel Dunn ( Marshall Applewhite , OktoRed , Cocky Balboa ), encapsulating a wide variety of his personal musical interests and with tracks spanning various forms of bass music, sludge, techno, electro, noise, soundscaping and hip-hop, the common ground being texture. 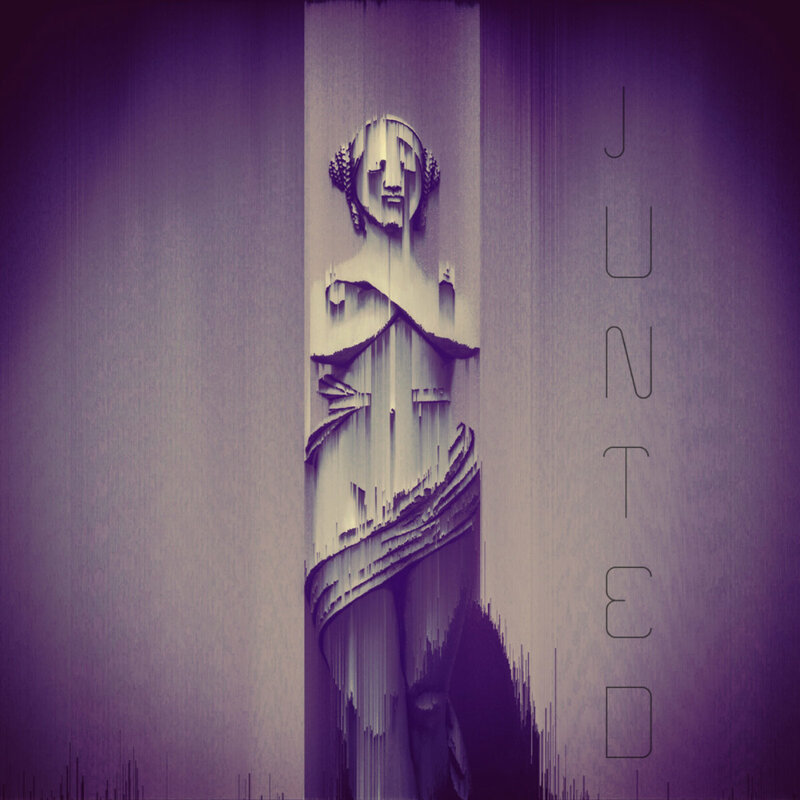 Junted has gathered some world renowned artists from Detroit to Belgium including The Other Side , a project featuring The Outlander making some incredible sludge tunes, and Tom Newman aka Acid Pimp , who has contributed a song from 2000 that still holds well in today’s ever changing musical landscape. Kero (Detroit Underground label founder) can also be heard here exploring some murky, hard edged techno. 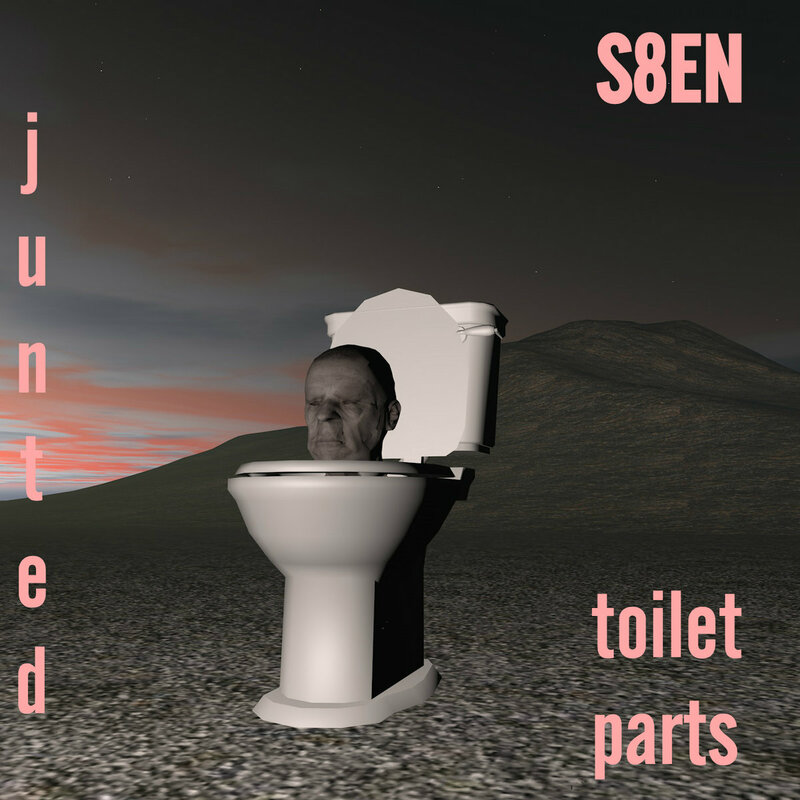 Junted is also bringing to light some lesser known sounds from some amazing talent including newcomers Amish Teeth , Secret Showers , tchan , Max Date , Cie , Dont Tell , DJ Lagelli , S8EN , Memory Clap Acid and Aeon.